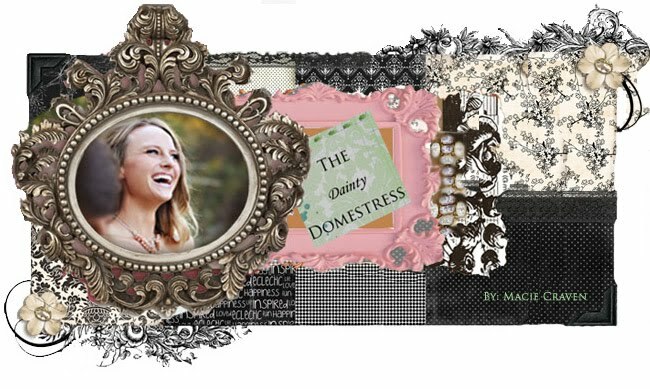 The Dainty Domestress: Don't Forget Your Great Decorating Ideas! Inevitably, every year I stand over my Christmas decorations pondering where and how I had placed them the year before. Next, I search for photos and eventually end up doing something completely different then the year before. I was really happy with the living room this year. So, just as a reminder to everyone out there packing away their Christmas decorations, myself included, TAKE PICTURES! Take close ups and distant shots. It will save you time next year and you will be able to replicate your masterpiece with ease.